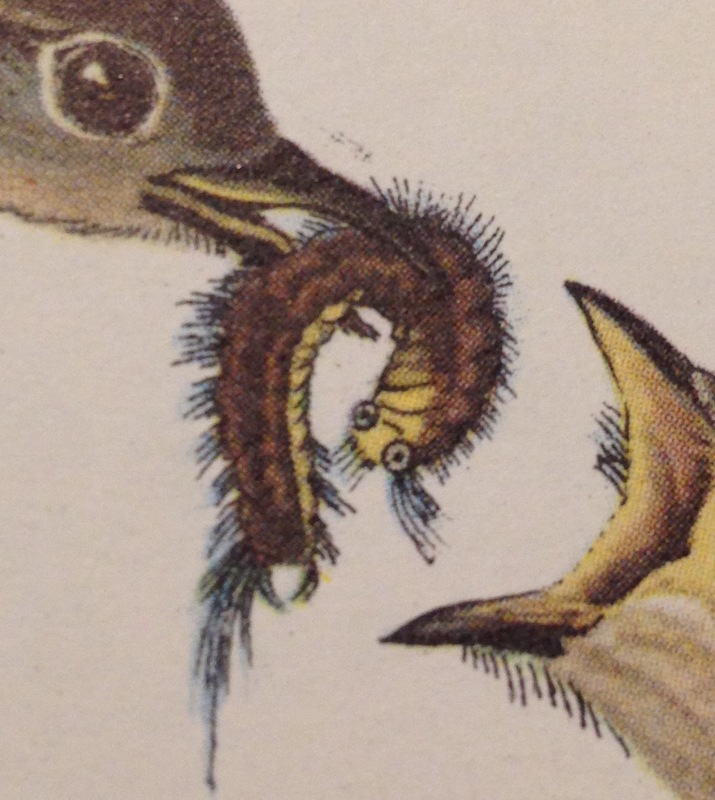 Another detail from Audubon’s BoA. I’ve read that JJA had help with the plants in some of his paintings. But what about insects like this one? Gosh, this is rude. But bracing: the Rude Pundit begs to differ with this notion that we should respect the half-assed, conspiracy-addled, anti-intellectual ignorance of GOP-voting fools.